So, it’s time. I have been meaning to make a review on this DLC. In fact, it was not gonna happen but thanks to my kind Best friend, SBCz who got me the DLC on steam. I was able to play it and give my thoughts on it sooner than later. However, Stardew Valley and Clicker Heroes 2 have been taking up my time. But that aside, I have played the Sonic Mania DLC and beaten it. I am ready to give my opinion on it. The DLC “Encore mode” takes place after forces (Assuming), Sonic returns as the Phantom ruby flies off, and Sonic gives chase to find Ray, and Mighty trapped in a capsule. Only to find out later, that Heavy Magician is back in action, and King Heavy use the ruby to send the player back in time, undoing the damage on the hard boiled heavies. So, in encore mode. The game adds “new” level layout to encore mode to give the user some new to playthrough, as well as a new time of day for each zone. Special Stages rings have been hidden in new areas. You can switch between the characters by hitting a Switch box (Seen above). 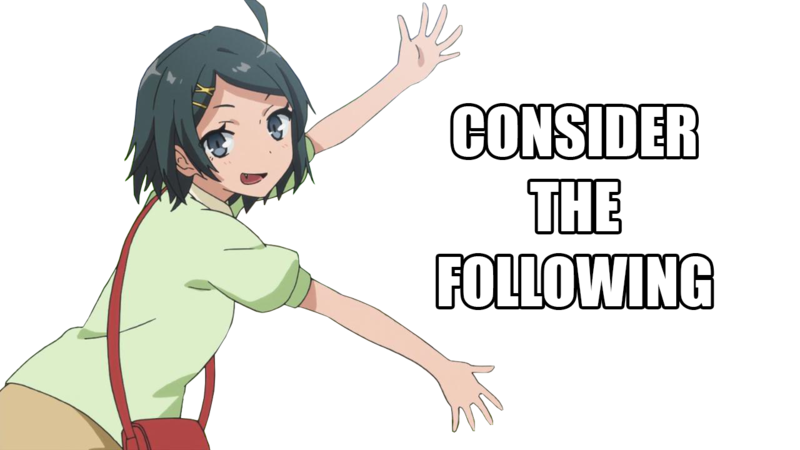 Or if you wish to use the A.I controlled character, you can press the action button. The idea is neat, but other than, a new mode, new special stages, and minor changes to suit Mighty and ray’s moves. DLC doesn’t have a whole lot to offer current players. New players of Sonic Mania will get something out of it. If you been playing Mania since it first came out, you will spot the minor edits to the zones. Only two bosses got a change, one was a major change, while the other was very minor. These changes were from the new Sonic Mania patch, which is free. The “true” ending, while is neat to watch and good to unlock, it was very underwhelming to me. 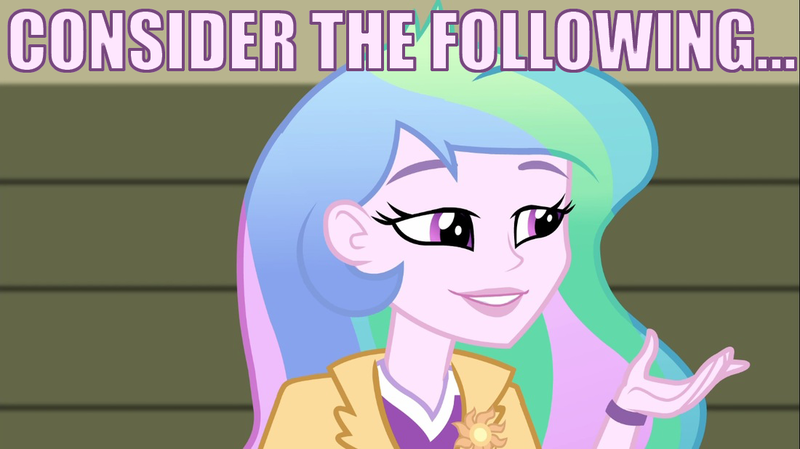 Go through a minor edit version of each zone, get the emeralds, for an ending that could have been bit better. Won’t ruin it for others. 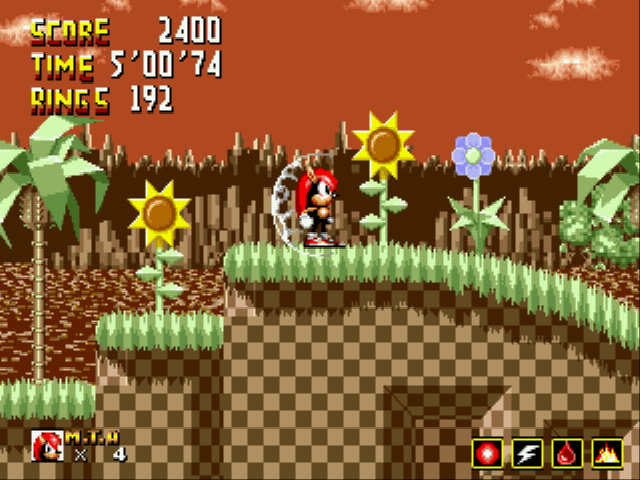 Encore green hill is just sunset hill. And most of the zone changes are minor. Some zones do have new shortcuts added just for encore mode. For the new Sonic fan who is new to Sonic Mania, and wants more from the game. 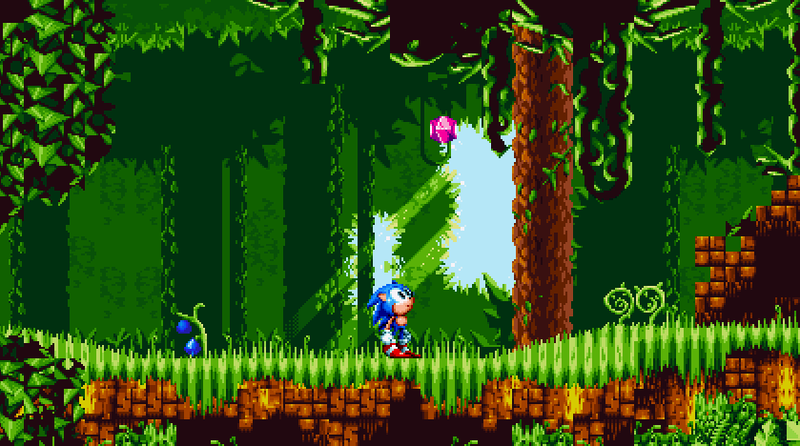 Sonic Mania will have what you in Sonic Mania Plus. If you been playing Sonic Mania since it came out, it might be for you. But don’t expect much. It’s 5 dollars, after all. Assuming, you own Sonic Mania, of course. The DLC was pretty fun, but after 2 playthroughs, the magic wore off of me. I tend to beat games pretty fast, so, this could be the reason why encore mode feels like it could have done so much more, but didn’t. The DLC, for the most part, is great. That part is new special stages and Mighty, and Ray as new characters. The level layout for the encore, in my opinion, is disappointing. 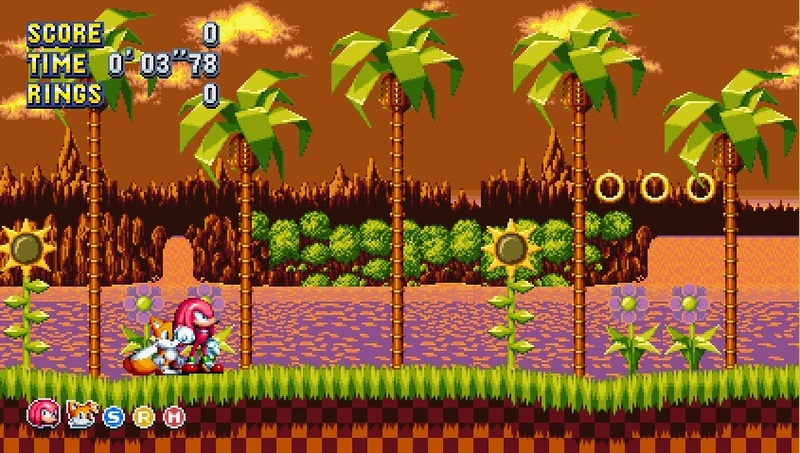 I understand that it’s meant to be for Ray and mighty to use their moves to get to new areas, but after Green Hill…Sunset hill. 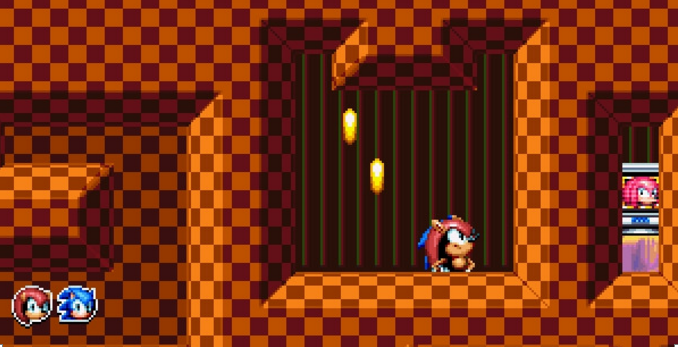 Mighty and Ray fall into the same trap as Knuckles and Tails, that they feel like Sonic but have a different move. The level layouts, later on, feel unchanged. it’s like I’m playing without the DLC. 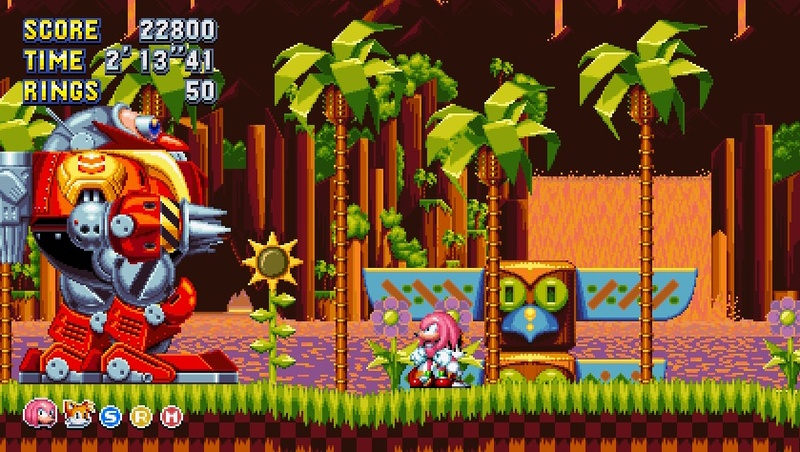 I know some levels do have areas where Mighty and Ray can use their moves, but I rarely saw them. One level felt like it was new. That was the encore Mirage Saloon. This stage was fun. to play as any character. They all had a use here in act 1. Act 2 is the same as others. Encore mode did offer a good time, and I had fun exploring stages for special stage rings. Again, $5 for DLC. I was hoping for too much. I wanted this DLC to be something else. One can wish. Do you want to buy Sonic Mania Plus? Again, if you own Sonic Mania already, the DLC is 5 dollars.